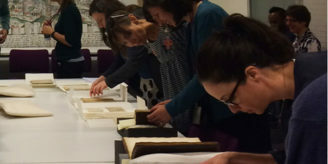 The next seminar in the 2017–18 History of Pre-Modern Medicine seminar series takes place on Tuesday 13 February. 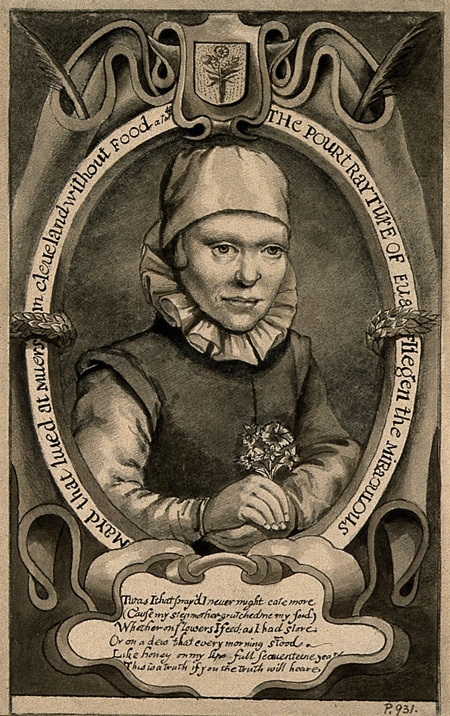 Drawing of Eva Vliegen, a woman who lived off the smell of flowers. Iconographic no. 1931i. In recent years a growing scholarship has traced the cultural history of smells and smelling in early modern Europe. Much of this historiography has been focused on medicine and disease. In particular, a great deal of space has been devoted to arguing that the 18th century witnessed the shift to a deodorized modernity. During the 18th and 19th centuries, so this argument goes, enlightenment doctors followed by sanitary reformers attempted to cleanse and deodorize urban spaces and public edifices through ventilation, lavation, circulation, and the movement of disruptive trades to the edges of cities. This new olfactory sensibility was based on a fear of smell, derived from new medical theories, which emphasized the connection between smell and disease. Yet, despite these arguments, little attention has been paid to the changing ontological status of smells themselves. This paper seeks to contest the deodorization narrative by tracing the shifting medical ontology of smell. It explores the relationship between smells and food – in particular, the idea that smells could be nutritious. It then turns to the relationship between the smells and powers of materia medica. To explain the shifting relationship between medical efficacy and smell the paper turns to the market for medicines and advertisements for medical remedies. Finally, taking the story up to the 1840s, the paper ends with a short discussion of the first use of the term ‘deodorization’ in English culture. It locates the origins of this term – and the attendant practices it invoked – not in a new fear of the dangers of smells, but in the disenchantment with and disempowerment of smell that had been taking place since the 18th century. Doors open at 6pm, seminar will start at 6.15pm. 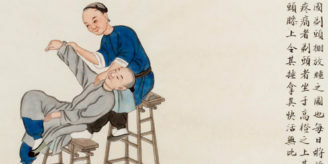 The seminar series is focused on pre-modern medicine, which we take to cover European and non-European history before the 20th century (antiquity, medieval and early modern history, some elements of 19th-century medicine). Further details on the seminar series are available in a previous post. By any chance are these lectures available to be viewed online?